As we get closer to July, we’re getting more and more excited about this year’s Adventure Bike Rider Festival, and this is why you should be too… (or, you can cut to the chase and buy your tickets here). 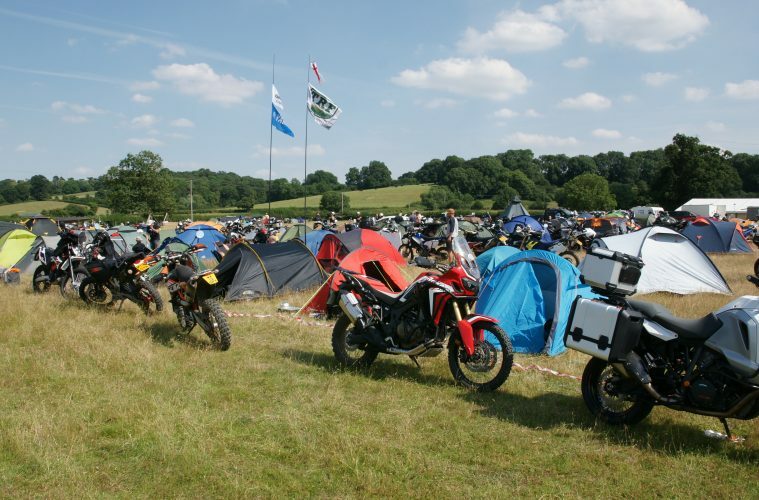 On the weekend of the 12-14 July, we’re hosting the largest adventure motorcycle gathering in the UK, the Adventure Bike Rider Festival. 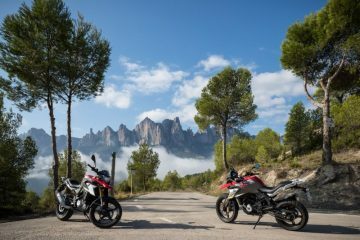 After the success of our 2018 event, we’re going to be pulling out all of the stops to make this THE adventure motorcycling event of the year, with plenty of opportunities for you to get in the saddle of the latest adventure bikes on the market. 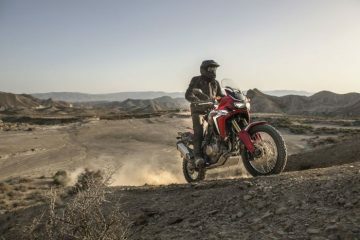 In fact, we are now proud to announce that the Adventure Bike Rider Festival will be the first place in the UK that you can test ride the new Yamaha Ténéré 700, even before the bike is available in dealerships. 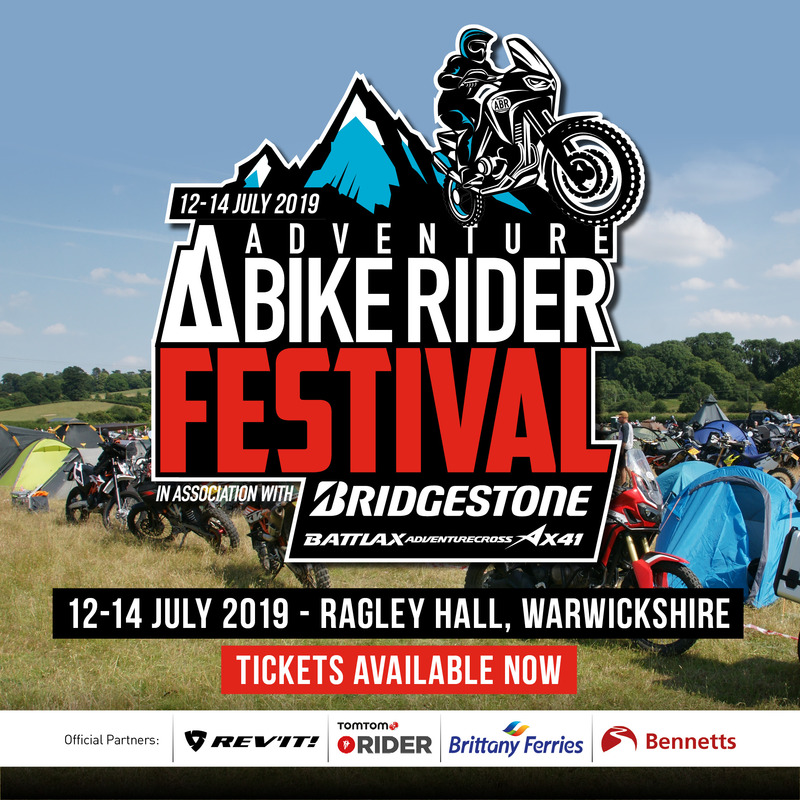 We really are very excited about this festival, which is going to be a celebration of all things adventure motorcycling, and we can’t wait to welcome so many of you to South Warwickshire for what’s shaping up to be an incredible weekend of two-wheeled fun. While many of you have already got your tickets, we’ve decided to round up 12 reasons why you need to get yourself down to Ragley Hall on the 12-14 July for the Adventure Bike Rider Festival 2019. We’ll kick things off with a very exciting announcement… Yamaha has chosen the Adventure Bike Rider Festival 2019 as its location of choice for the UK launch of the highly anticipated Ténéré 700. 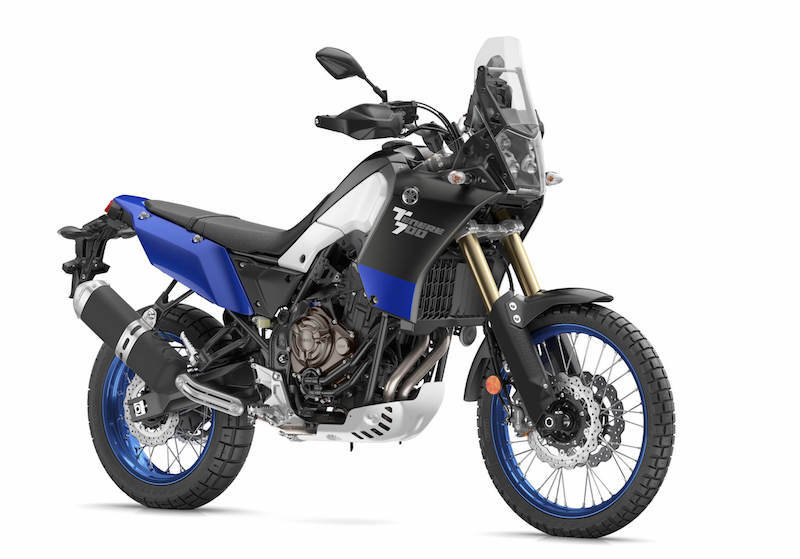 That’s right, ahead of the Japanese company’s mid-weight adventure bike arriving in dealerships, the Adventure Bike Rider Festival 2019 will be the first place in the UK that you’ll be able to test ride the Yamaha Ténéré 700. 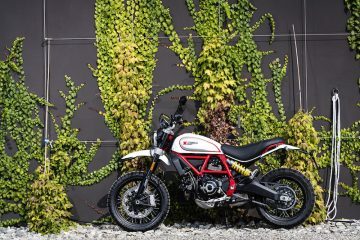 Those who were at the Adventure Bike Rider Festival 2018 will have seen the great work that Ducati and Triumph did by giving festival goers the opportunity to ride their latest adventure bikes both on and off road. 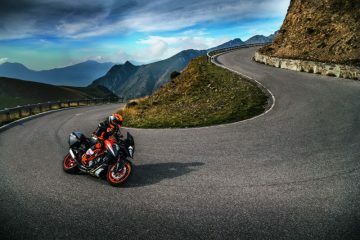 For 2019, we’ve upped the ante, and are proud to announce that the following manufacturers will be in attendance with their test fleets for you to ride over the weekend: Ducati, BMW, KTM, Yamaha, Triumph, Honda, Suzuki, Kawasaki, Royal Enfield, Benelli and more are likely to be confirmed closer to the date. The Ragley Hall Estate is a wonderful location to spend a weekend camping (or glamping) and there is being no expense spared on the quality of our toilet and shower facilities. We’re confident that you’ll be able to do your business in comfort. 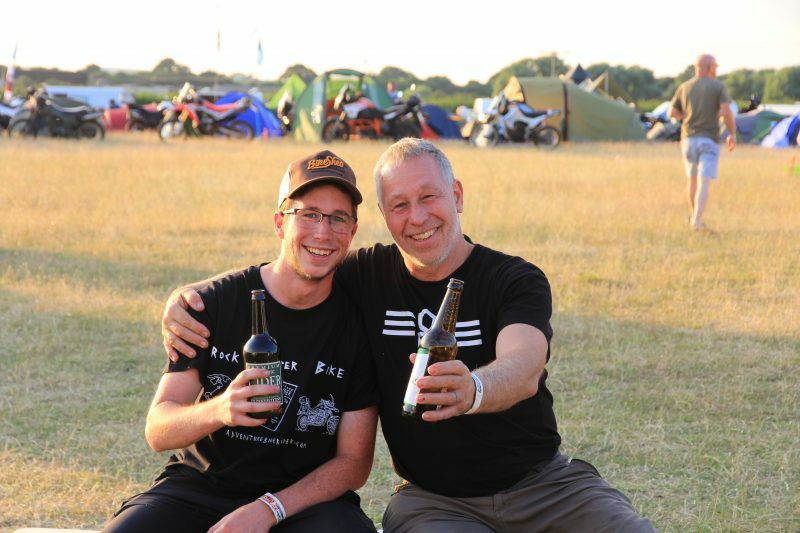 One of the best things about any motorcycling event is the chance to meet others who share your passion, and with the Adventure Bike Rider Festival, everyone’s there for a good time. It’s the perfect place to find a new riding buddy, forge lasting friendships and catch up with some old faces. What could be better than getting together with some pals, riding bikes, listening to music and having a few beers on a summer’s evening? 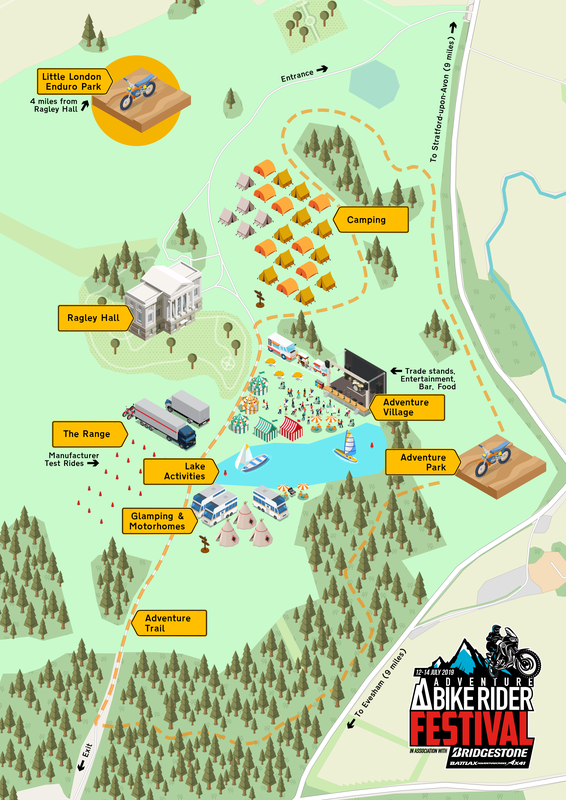 Anyone attending the Adventure Bike Rider Festival will get free access to the TomTom Little London Enduro Park, which is just a few miles down the road from Ragley Hall. With two tracks designed to let you master your riding, it’ll be the perfect opportunity for you to try out your bike on some rougher terrain. There’ll be no racing, so even if it’s your first time on an enduro course there’ll be no pressure to do anything you don’t want to. The Ragley Hall Estate is, quite simply, stunning. Set in the heart of South Warwickshire (eight miles west of Stratford upon Avon), this stately home was built in 1680, and it makes the perfect backdrop for a fantastic weekend in the summer sun. Surrounded by sprawling fields and rolling hills, you’ll get to experience the real charm of Warwickshire. The grounds of the estate are spectacular, and we’ve been given permission to create a four-mile off-road adventure circuit (suitable for all riding levels) around the place. If the weather’s as hot as it was last year (here’s hoping), then you’ll be pleased to know that there’s a lake in which you can cool off while trying your hand at kayaking and stand up paddle boarding. 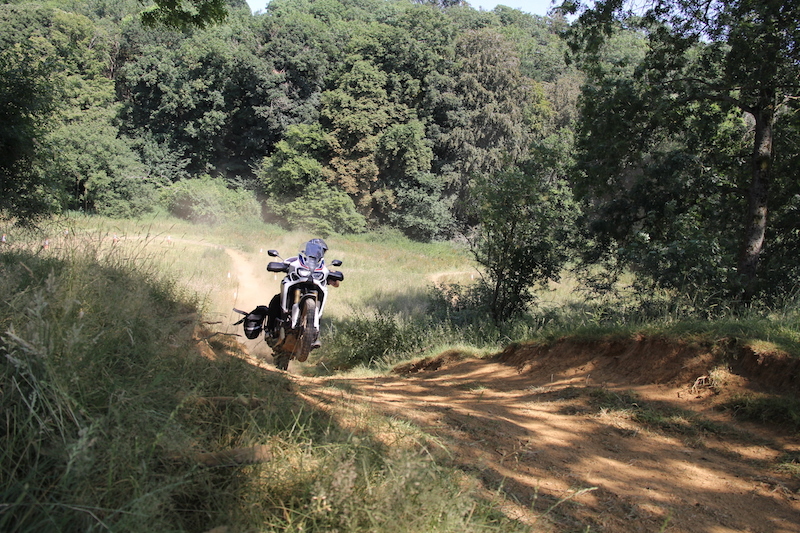 Whether you’re a riding god or a complete beginner, there’s always something that you can learn from the pros at the off-road skills schools. With this in mind, across the weekend there’ll be the chance for you to receive some expert tuition from the guys at the BMW Off-Road Skill School, the Yamaha Offroad Experience, the Ducati Riding Experience, and the KTM Off-Road Experience. 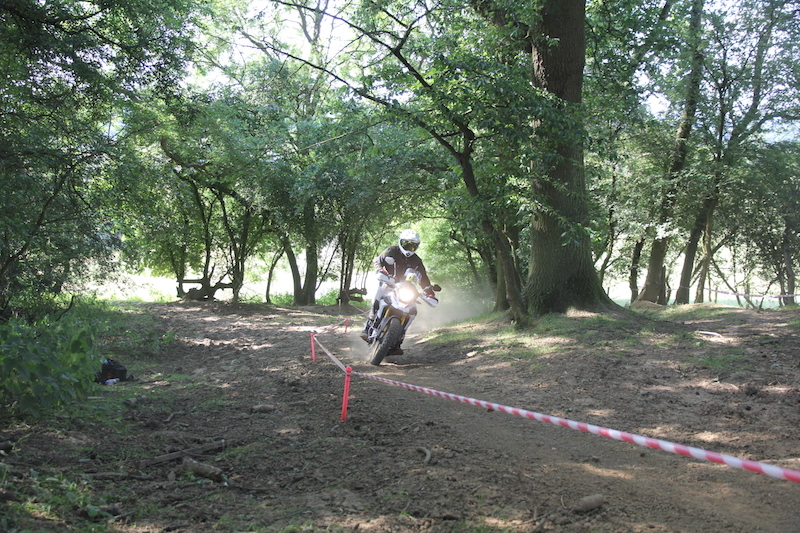 Come to the Adventure Bike Rider Festival and you’ll be able to discover the best green lanes that the Midlands has to offer, with the Trail Riders Fellowship leading rideouts on the Saturday. Whether you’re looking to get into trail riding or you’re a seasoned pro, everyone’s welcome to come along for a ride. Test your skills in our on-site adventure bike park where you’ll find a big-bike-friendly, purpose-built course designed to give you the chance to test yourself and your bike. With water crossings and hill climbs, you won’t be leaving without a smile on your face. 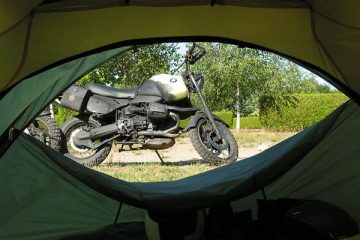 While riding is the key focus of the Adventure Bike Rider Festival, there’s so much more to do. 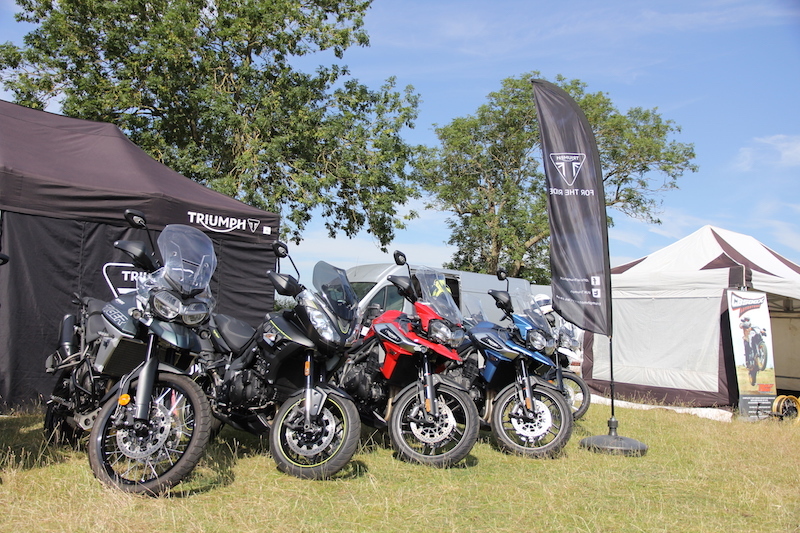 In the Adventure Village you’ll find a host of trade stands where you can grab a bargain, with brands like Bridgestone, TomTom, REV’IT!, Bennetts, Rally Raid, and Brittany Ferries all making an appearance. Not only this, but we’ll be hosting fun and games in the Adventure Village throughout the weekend, where you’ll get the chance to go down in festival folklore at our slow bike race and boot wanging competitions. 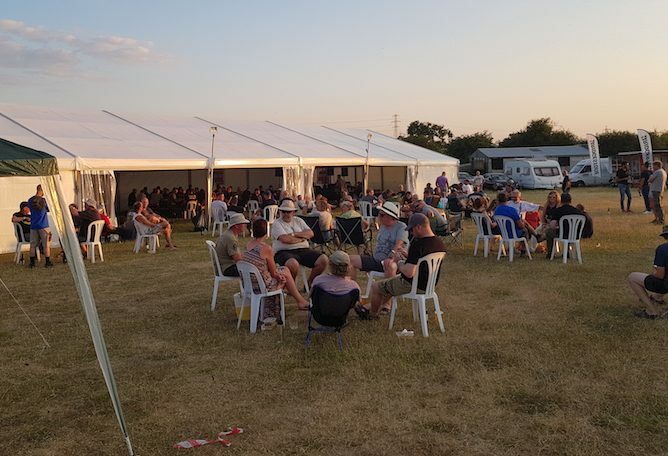 Also, in the Adventure Village, you’ll find the Bridgestone Bar, where we’ll be serving ice cold draught beer and cider, and numerous hot food stalls with top-drawer nosh on offer. The Brittany Ferries stage will be hosting a number of inspiring guest speakers from the world of adventure motorcycling. Then, as the sun sets, the fun continues when you can join us at the REV’IT! stage after dark for live music and good craic. 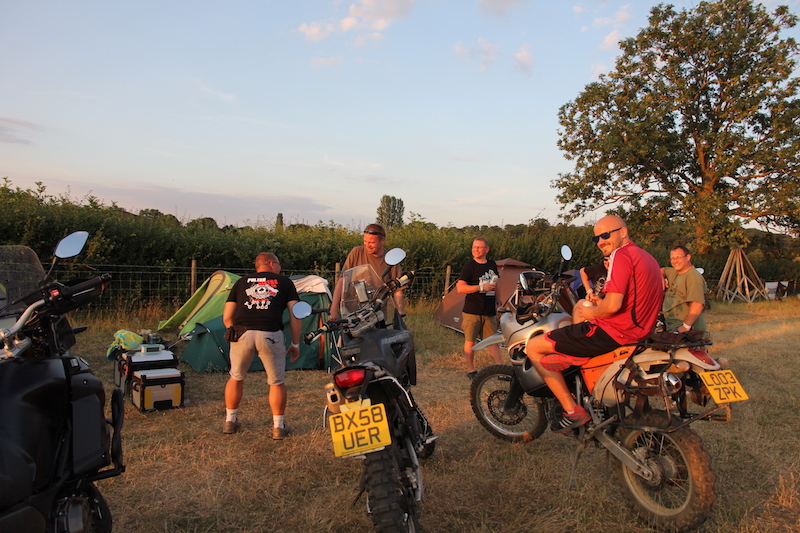 Above all else, the Adventure Bike Rider Festival is going to be a celebration of all things adventure motorcycling, with the main focus being on everyone having a good time. 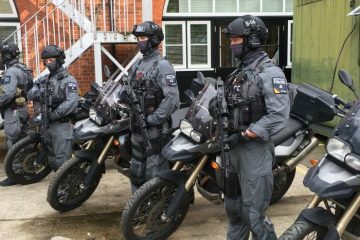 We’re starting something special here and our aim is to make this the largest adventure motorcycling event in Europe, and we want you to join us on our journey. It doesn’t matter if you’re a round the world warrior or you simply enjoy a weekend ride on two wheels, everyone’s welcome! If all of this sounds like something you’d like to get involved in (we’d love to see you there), get your tickets now as the event is on course to be a sell out, so it’s best to get in soon and secure your spot. A full event ticket (which includes camping and access to all of the on-site facilities, like test rides and the adventure trail) costs just £79, while day tickets are available for £39. Glamping is available for those who’d rather a bit more luxury, and full details of our options can be found on the ABR website.